The Australian made Christie Engineering construct a durable and strong post hole driver for Australian conditions. With the 78mm model taking up to 76mm posts, and an adapter can be fitted to reduce the internal diameter to standard fitting. 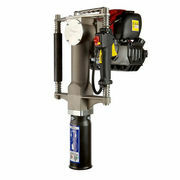 Its lightweight and portable built makes it the perfect tool for you to make light work of all your post driving tasks. Driving Y or star shaped picket posts into the hard Australian soil in a matter of seconds. The internal parts of the machine are manufactured from high quality precision machines ensuring extended life span and reliability. The hammer action it separated from the operated due to the spring cushioned grips protecting operators from fatigue meaning they can work longer. 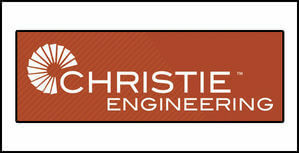 Reliability is a core aspect of Christie Engineering products which is why they chose the best to run it. A Honda GX35 1.0kw motor. 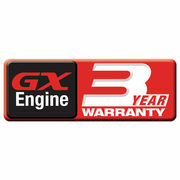 This 4 stroke engine takes straight unleaded removing the hassle of fuel mixing and comes with a 3 year warranty!